11. 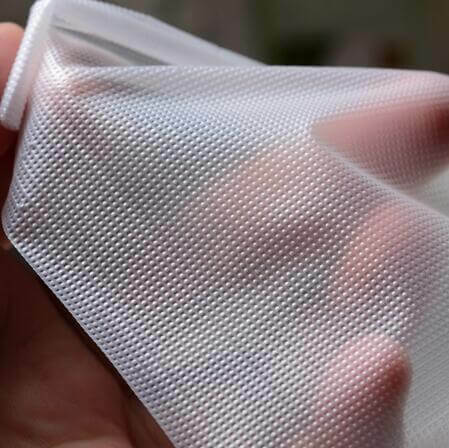 Application: Polyvinyl Alcohol Film is suitable for high-quality embroidery with good hand feeling for first-class underwear, fashion and laces. 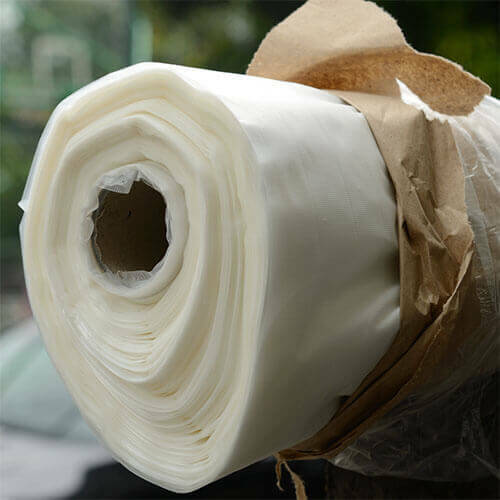 Package: PE bag and carton.